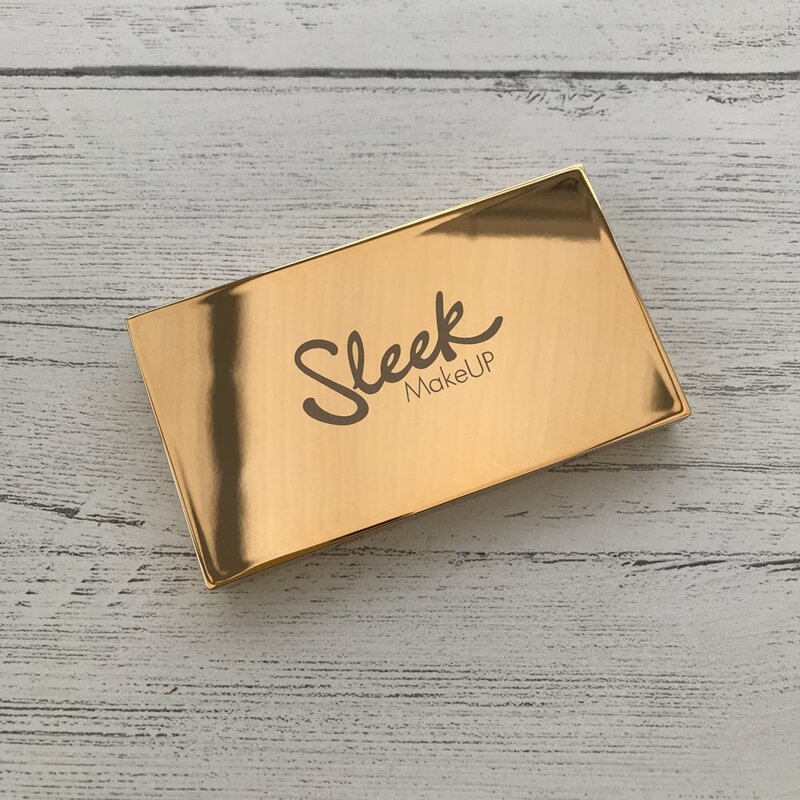 Sleek MakeUp sent over their best-selling highlighter palette – Solstice for me to try out and OMG I love it! This highlighter really adds the finishing glow to my makeup look. The Solstice palette has four different shades – two powders, a cream and a silky shimmery powder. The shades would suit any skin tone. I do tend to lean towards the lighter shades as I have super fair skin. 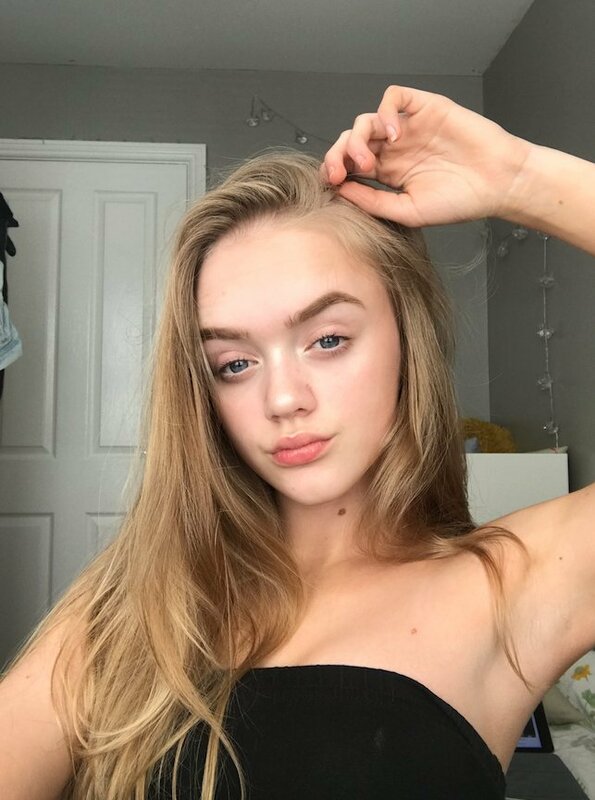 For my day to day makeup look I tend not to use foundation as I don’t like the caked feel, I love a more natural feel and look for my face. For this look I used concealer and primer for a really light nice natural base, then I filled in my eyebrows and added bronzer. Finally I used the Solstice highlighting palette – adding the matte lilac shade to my brow bone and above my cheek bones. I added the pale yellow-y cream textured highlight to the top of my nose and inner eye creases to really open up my eyes and give my day to day make up look a glistening glowing feel. 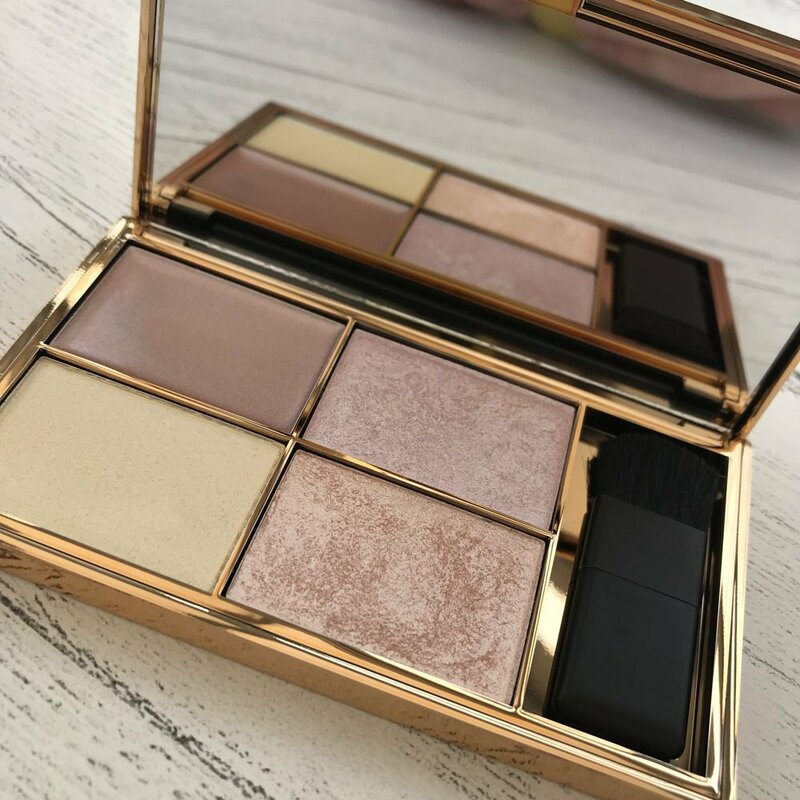 I really LOVE this highlighter palette and it has a really gorgeous summer vibe – perfect for summer days to give me a really summery-glow. The Solstice palette is priced at £10 so it’s a great price point teenagers – affordable and gorgeous. 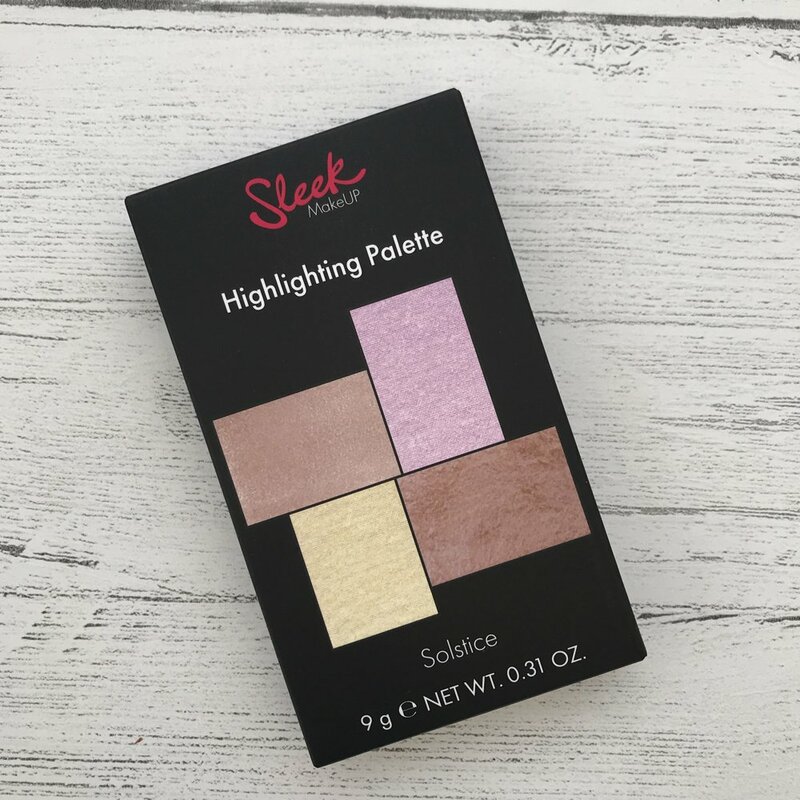 Disclosure – the Solstice highlighter palette was sent free of charge for the review. For full details of my disclosure policy please read here.